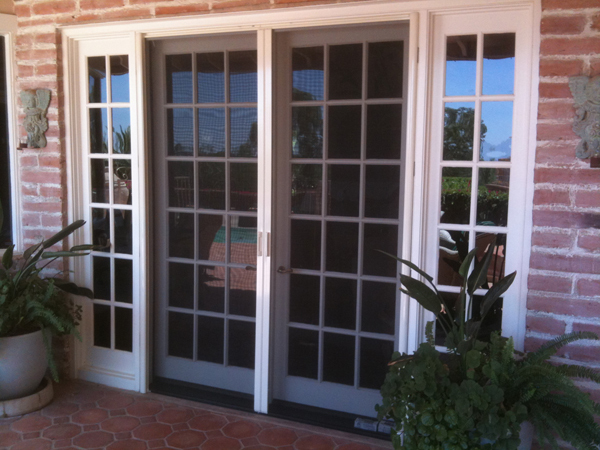 Let Alexander Custom Screens brighten up your life with energy reducing screen doors and awnings. 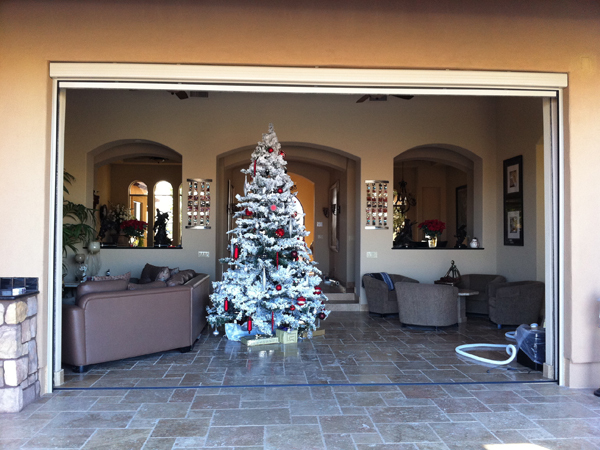 At Alexander Custom Screens, we strive to guarantee you the best quality products installed by the best-trained installers. 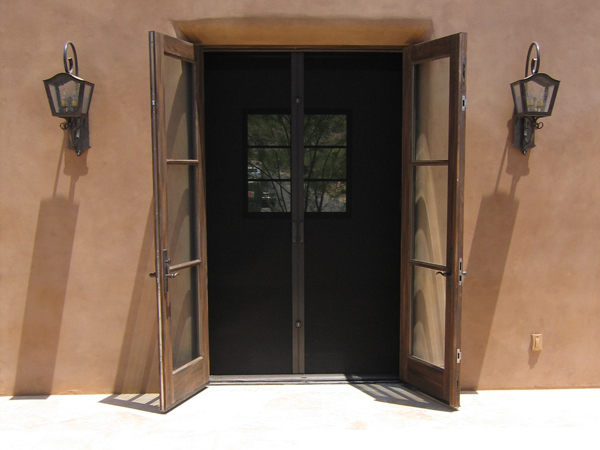 We represent the industry's highest quality retractable doors and awning manufacturers backed by the industry's best warranties. 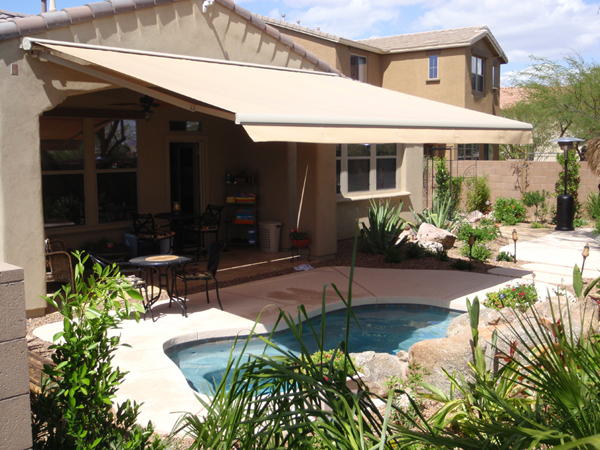 Our goal is to deliver the best possible experience before, during, and after the completion of your project. 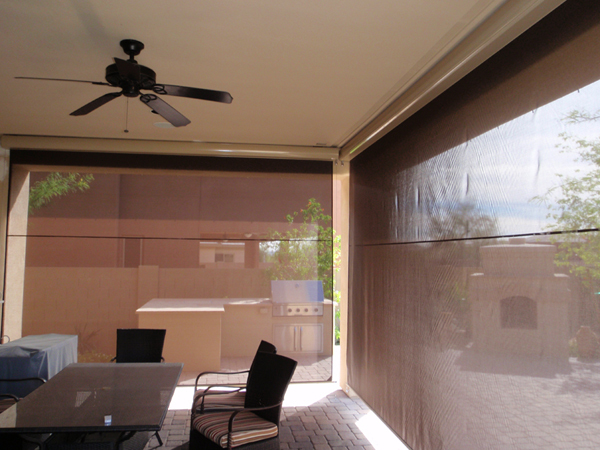 Alexander Custom Screens has a proven track record of over 8 years of experience in producing high quality projects. 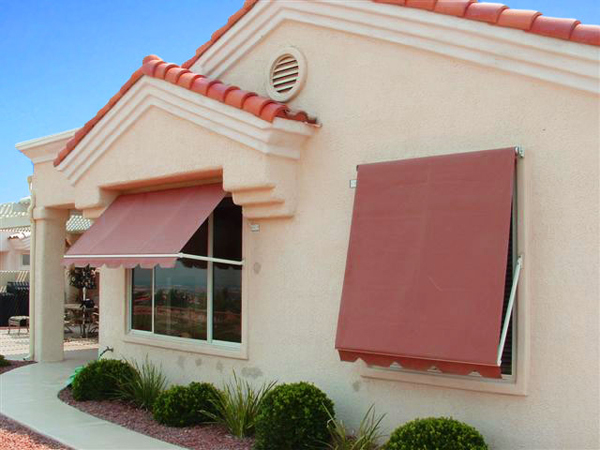 Alexander Custom Screens utilizes an Installer Partner Program, meaning our installers are part of the Alexander Custom Screens team during your installation process. 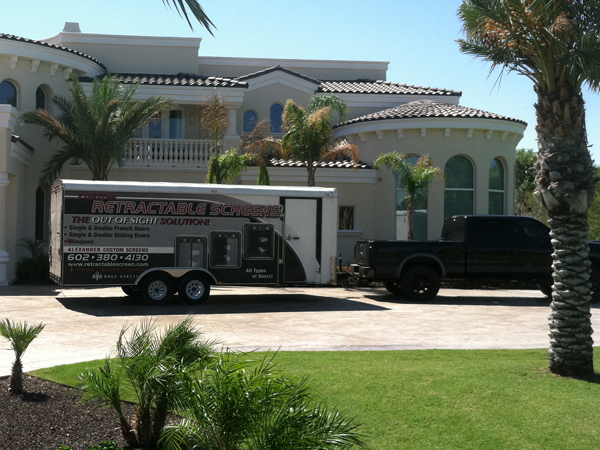 We do not use subcontractor installer programs. 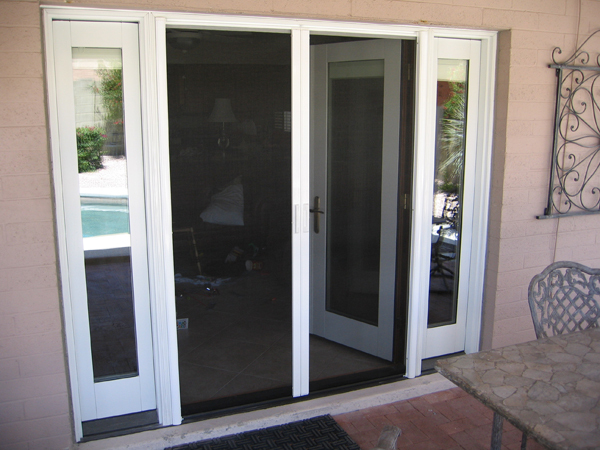 We take pride in our workmanship & guarantee you a top quality installation on your home project. 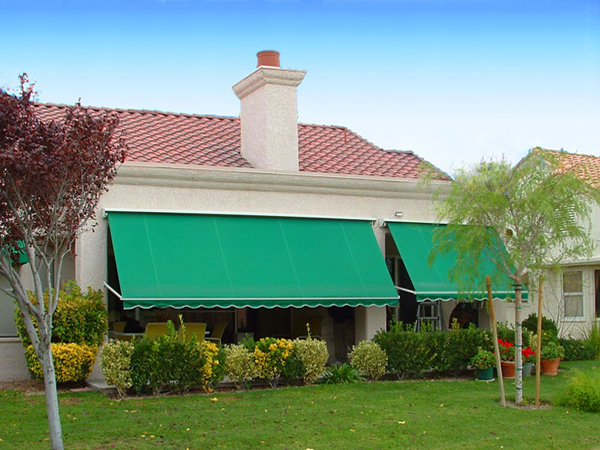 Purchasing new retractable doors & awnings from Alexander Custom Screens is an investment that offers endless benefits in the short term and long-term. In today's new "green" economy it is more important than ever to make sure your investment is a smart one. We are dedicated to educating our customers on the benefits and features of our Certified Energy Efficient Products. Our team takes great pride in helping our customers be more environmentally friendly and providing real dollar savings. 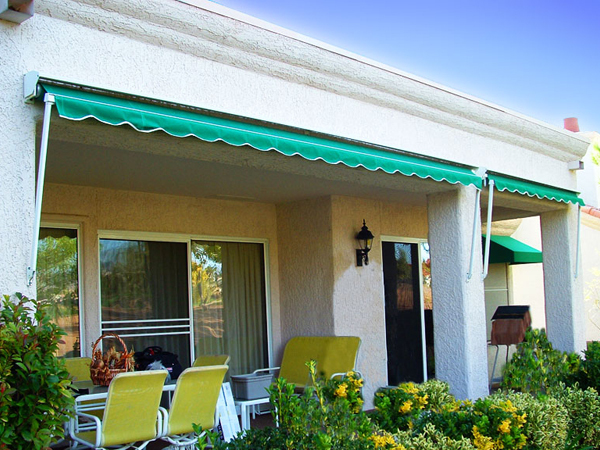 Our retractable doors & awnings allow Arizona's beautiful sun and views into your home while reducing the amount of energy your home uses. Our state is charmed with breathtaking views and hot sunny days. 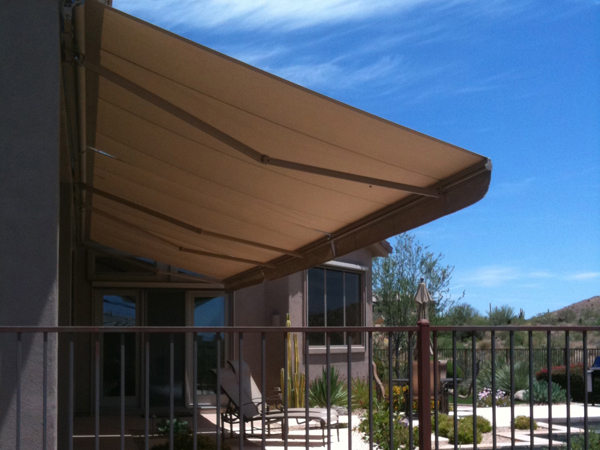 Retractable screens and awnings from Alexander Custom Screens will create a comfortable home for your family with energy conservation and consistent internal temperatures despite the variations in outside temperatures. © 2007-2019 Alexander Custom Screens. All Rights Reserved.